A body brush is an effective tool when it comes to cellulite - plus they're all-round good to use. Dry body brushing is a great way to help detox the whole body. The skin is our largest organ, and believe it or not - 25% of detoxing is done through the skin, so this should be high on anyone's list of beauty products. How to body brush made simple: always brush skin dry just before before bathing. 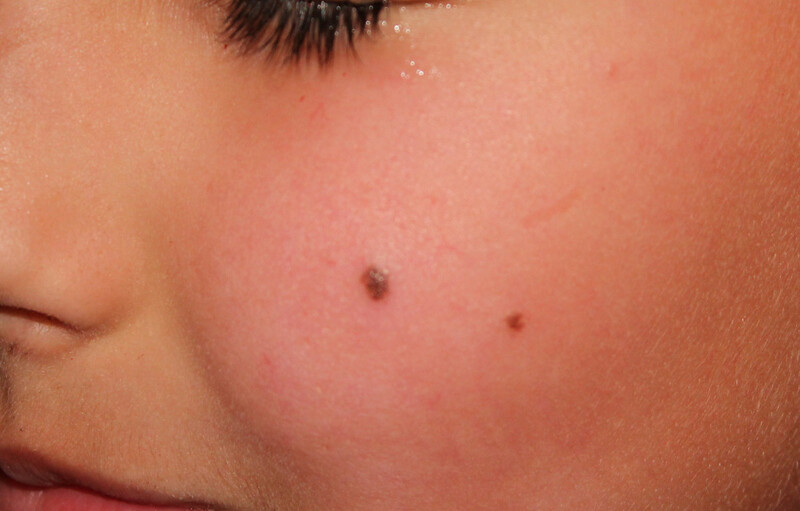 Using firm strokes on harder skin areas (e.g. soles of feet) and gentle strokes on thinner skin, brush in long, upward strokes along the body, always in the direction of your heart. The technique should take around 10/15 minutes and ideally be done once a day. It's a great exfoliate, skin toner/firmer, great for circulation and much more! Featured below are the five best body brushes - they're all perfectly suitable for body brushing and detoxing your skin, even helping to remove temporary tattoos. This is the best body brush for dry brushing and a big favorite for those wanting the cheapest cellulite brush. The handle and brush together are almost 16" in length, which gives a good reach when it comes to the awkward spots. The heads a nice size and the bristles are firm enough to feel effective without being so firm that skin brushing feels unpleasant. This is the type of brush we use in professional beauty salons due to the feel and quality, plus it's a favored method against the cellulite battle! 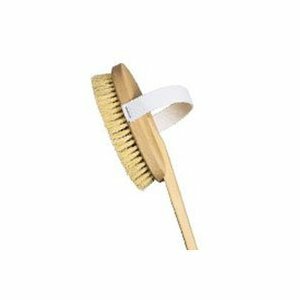 This is an all-natural product - wooden handle/head and vegetable fibre bristles - so also good for the eco-conscious. Lovely product, incredibly cheap - highly recommended. 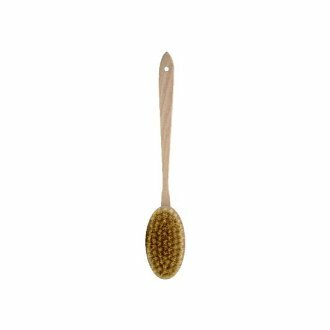 This is the best selling short handle body brush - another 100% natural product and a little different to the usual style. It's a looped head of sisal fibres, which are a preferred choice for many because it's a firm surface - yet non-scratchy and rough. The handle is a wrapped cotton design - it feels lovely and soft in the hand and absorbs natural oils from the hand whilst you're using it. Although it's short handled it's suitable for anyone that's pretty flexible and being shorter you can apply firmer strokes. Well made, a high quality product and easy to keep clean and maintain. A long lasting value-for-money skin brush. This is a lovely dry body brush - a rather innovative design that gives it a dual perspective. The handle and head together total 18" in length - which makes it great if you need to reach around or you lack mobility/flexibility. If you want to apply more pressure, you're able to bend and stretch as normal or you just want to give your body a real good body brushing workout you can remove the handle and slip your hand through the strap and away you go. It's a full wood design and the bristles are soft and 100% natural. A clever little brush, feels great and will leave you feeling great after using it. Although an expensive body brush - the Elemis is considered the best of all the top picks due to the overall feel and quality. 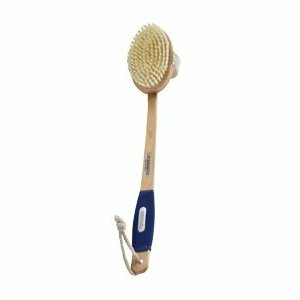 It's a brush you'll find in health spas and beauty salons as they're designed to last and last - as well as deliver a firm but supple body brushing experience. 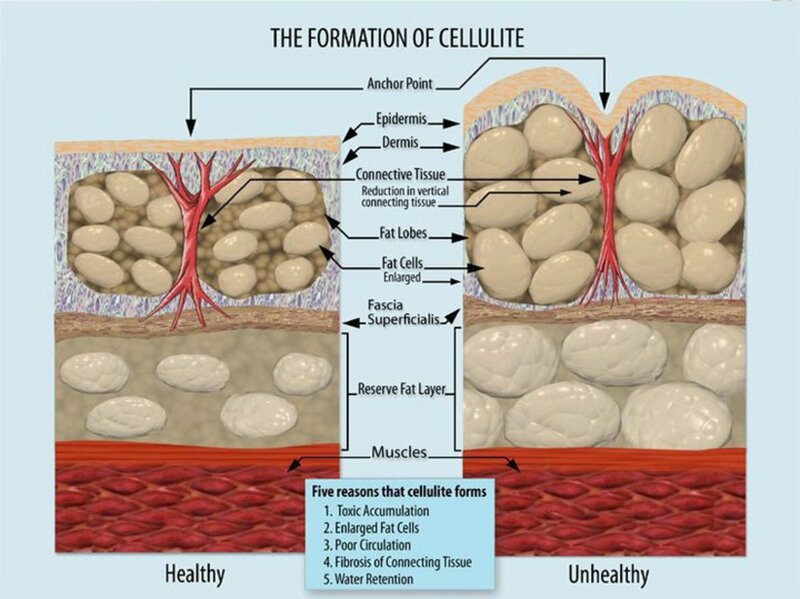 If you're not new to skin brushing or chasing the cellulite away and you know exactly how and why it works - it's a great choice, if you're committed to the whole point and experience, it won't put you out of pocket. The bristles are cactus, premium quality materials all-round and you can separate the handle from the head and use it lmuch like the Arbonne. Top quality, high end product - worth every cent. 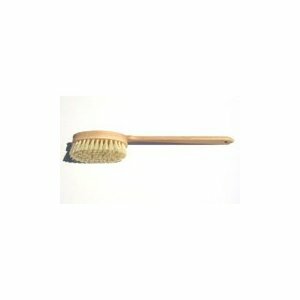 This best selling body brush a firm favorite when it comes to skin brushing - it's cheap yet effective, firm natural bristles and a good reach to the handle. Although it may be a little firm for some - most that use it find it wholly beneficial and love the design and quality overall. Natural tampico fiber bristles are a good choice of material for body brushing as they're dense and hold their shape well. However it's a great first choice for someone that may be new to body brushing as this type of brush is generally known to be long lasting. It's not as big as the picture makes it look either - though there are a lot of bristles to it - and I'd recommend the first one as being the better choice. However if you want a good quality medium sized brush - this may well be the perfect choice for you.